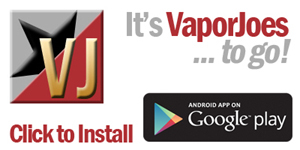 Vaporjoes.com – Vaping Deals and Steals – WHAT??? THE CAT ATOMIZER RBA CLONE – $1.77 FROM THE USA??? WHAT??? THE CAT ATOMIZER RBA CLONE – $1.77 FROM THE USA??? Clone has a three post design with brass material and a removable drip tip. 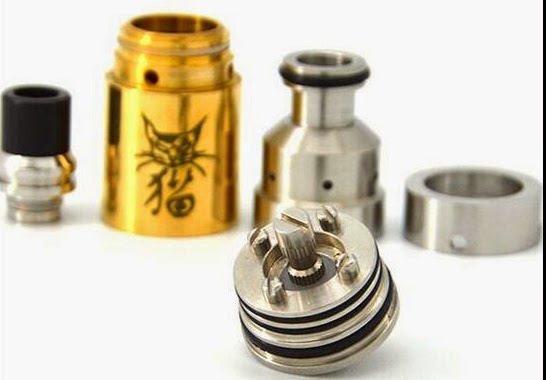 The Cat Atomizer Clone also has airflow control through two vent holes located on an airflow control ring. 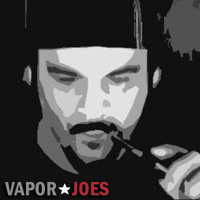 By vapor-Tuesday, May 19, 2015-Uncategorized-Comments Off on WHAT??? THE CAT ATOMIZER RBA CLONE – $1.77 FROM THE USA?? ?